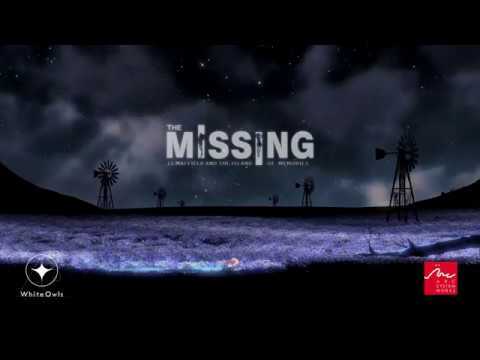 Swery65’s atmospheric puzzle platformer, The MISSING: J.J. Macfield and the Island of Memories, has been dated for release on Nintendo Switch. The MISSING: J.J. Macfield and the Island of Memories will be released on the Nintendo eShop on October 11, 2018. Arc System Works is pleased to be working with famed game director Hidetaka “Swery65” Suehiro for his upcoming atmospheric puzzle platformer, The MISSING: J.J. Macfield and the Island of Memories. Swery is known for his previous games Deadly Premonition and D4, as well as his upcoming games The MISSING and The Good Life. This is first title in four years! What secrets does this island hold? Find out on October 11th, 2018, on all platforms – Steam (PC), Xbox One, PlayStation 4, and Nintendo Switch! Born in 1973, SWERY is a game creator operating in Osaka, Japan. He is a founding member of Access Games, established in 2002. While there, he released “Red Seeds Profile,” in 2010; a game now considered a cult classic. And in 2014, he released “D4: Dark Dreams Don’t Die” from Microsoft, which made him one of the 50 Most Inspirational Creators in the U.S and Europe. Currently in 2018, SWERY is involved in a myriad of creative projects, such as video game development, directing VR projects with university cooperation, supervising board game development, producing supplements targeted for gamers, and writing novels.